I’ve spent a lot of time of over the last few years learn and expanding my knowledge of the SOLIDWORKS Costing tool and I’d like to share with you a couple of my favorite enhancements with SOLIDWORKS 2017. 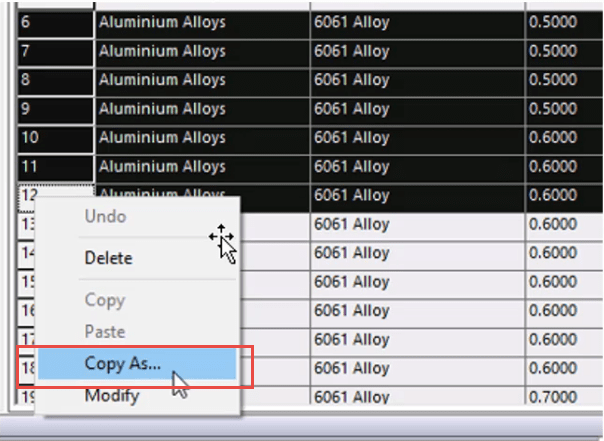 When doing nesting with costing, you would get a preview of what the nesting would look like on a complete sheet of uncut metal, but you can preview the last sheet, helping you understand what the lot size will due and effect you yield on your metal. Many times you want to let your customers know what their options are when it comes to their bottom line. With SOLIDWORKS 2017 costing you and know allow you customers to see what it would cost with a breakdown of alternative quantities and the potential discounts. 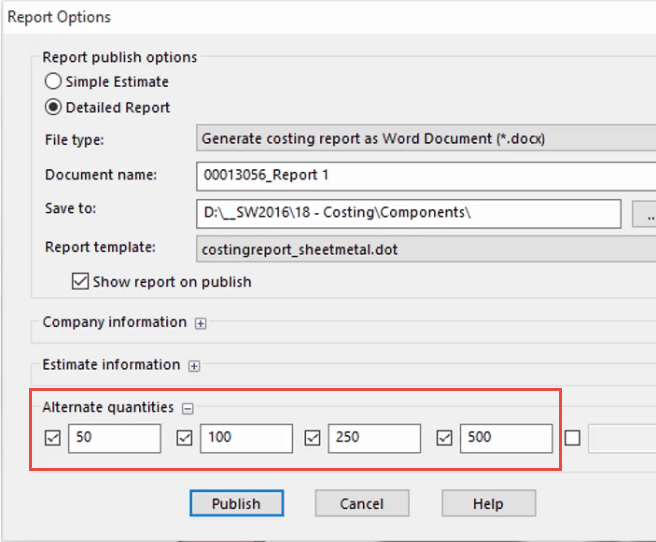 Editing and creating costing templates can be a long repeative process of coping row after row of data. 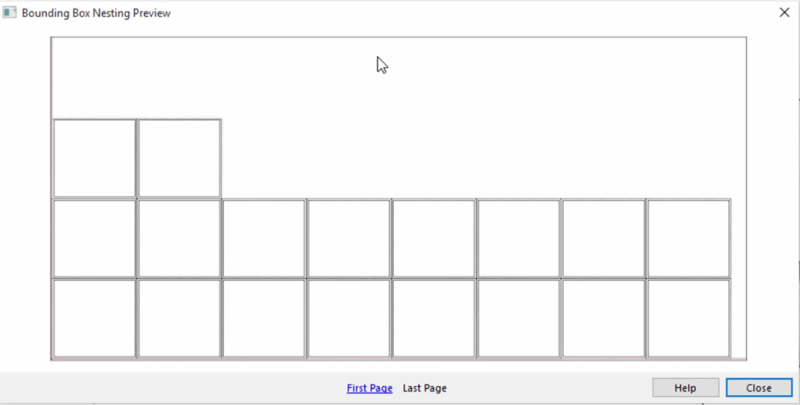 With the new “copy as” function, you can now select multiple rows and paste or modify making life quicker and easier. I hope this part of the What’s New series gives you a better understanding of the new features and functions of SOLIDWORKS 2017. Please check back to the CATI Blog as the CATI and MCAD Support Teams will continue to break down many of the new items in SOLIDWORKS 2017. All of these articles will be stored in the category of “SOLIDWORKS What’s New.” You can also learn more about SOLIDWORKS 2017 by clicking on the image below to register for one of CATI’s or CATI’s Design Summits.